Winter Lights Market is this weekend! 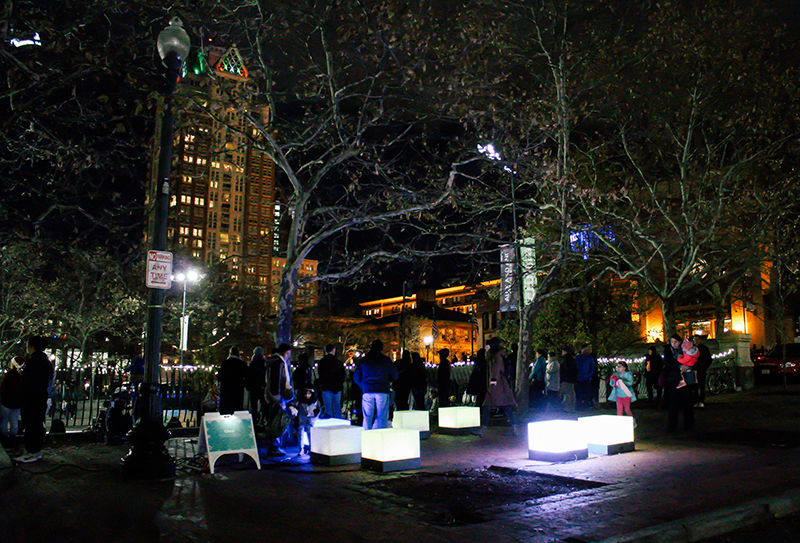 This weekend, we are excited to bring the PVD Winter Lights Market back to Greater Kennedy Plaza for the second year in a row. Join the Downtown Providence Parks Conservancy, Mayor Jorge Elorza and Providence Art Culture Tourism for two days of family-friendly fun that will be sure to get the whole family into the holiday spirit. 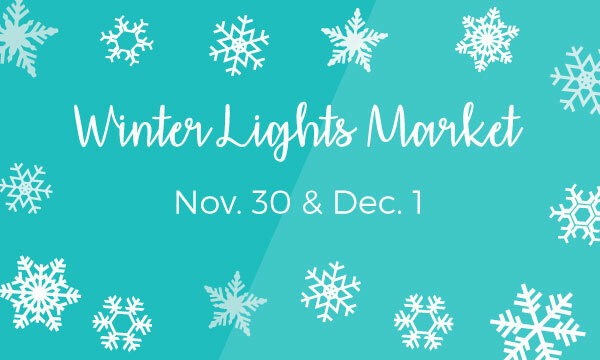 This year’s Winter Lights Market will take place on Friday, November 30th, 5 – 9pm and Saturday, December 1st, 12 – 9pm, in Burnside Park and East Approach, which will be closed to bus traffic during the event. 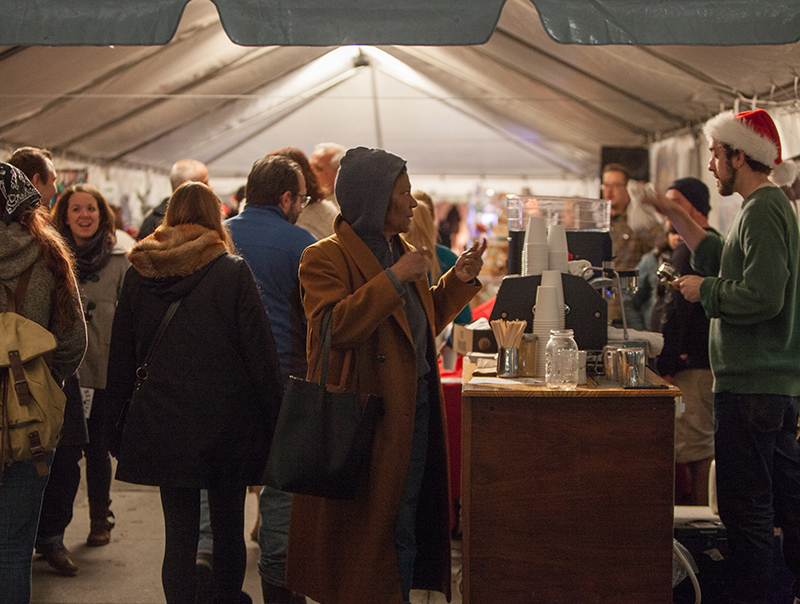 The Winter Lights Market takes place under a heated tent and will feature Eat Drink RI’s artisan & culinary market on Friday 11/30, 5–9pm and Saturday 12/1, 3–9pm. Shop from local artists such as Aura’s Chocolates, Ocean State Pepper Company, Sanctuary Herbs, and more! There will be a thoughtful and unique gift for everyone on your list, view the complete vendor list on the Eat Drink RI site. 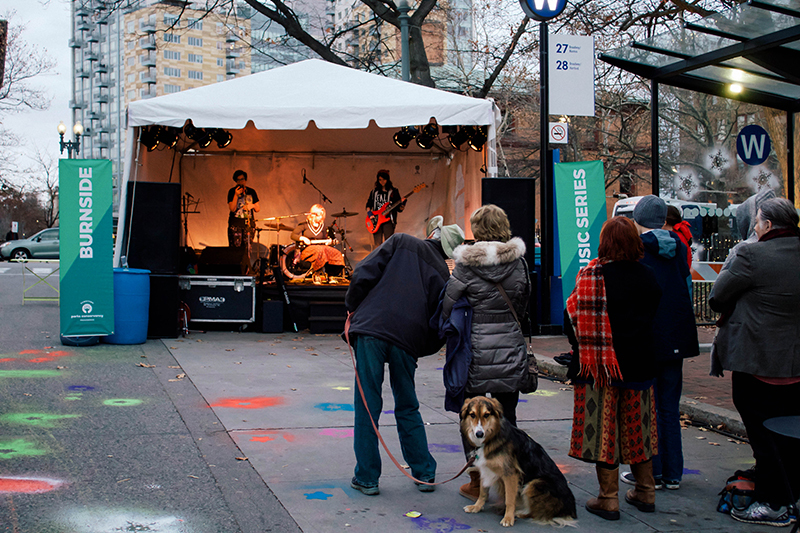 In addition to shopping, we will have a special Burnside Music Series: Winter Lights Edition with performances by Czésare Santana, Miss Wensday and Cardboard Ox. Fire juggling by Circus Dynamics, youth performances by Girls Rock! Rhode Island and Lillian Feinstein Elementary Choir and so much more! Each night also includes lightings at the two downtown Christmas trees. On Friday night, the tree at City Hall will light up and on Saturday night, the tree in the Alex + Ani Skating rink. And don’t miss out on the different illuminated public art around East Approach and Burnside Park. With so much going on in downtown Providence this weekend, there is no better place to be! View the complete schedule of performances and activities, as well as the vendor list in our Facebook event. Use the hashtag #WinterLightsPVD so we can find your photos!